Tre generationer mødes og former musik fuld af improvisation. 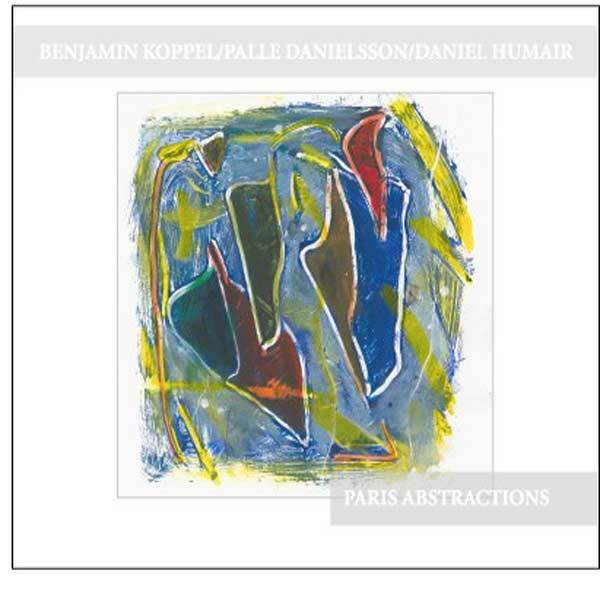 Musikken de spiller bør hedde abstractions fra den store by Paris. Three generations meet and creates music full of improvisations. The music they play might be called abstractions from the great city of Paris.